Located just south of the city center, Camps Bay is one of Cape Town’s trendiest suburbs popular with both locals and tourists. This village-like suburb is also well-known for its palm tree-lined promenade and attracts a number of local celebrities. 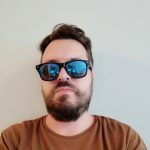 If you are looking for a destination with magnificent white sand beaches, stylish cocktail bars, and amazing views of the ocean, Camps Bay in Cape Town is definitely a place worth visiting. 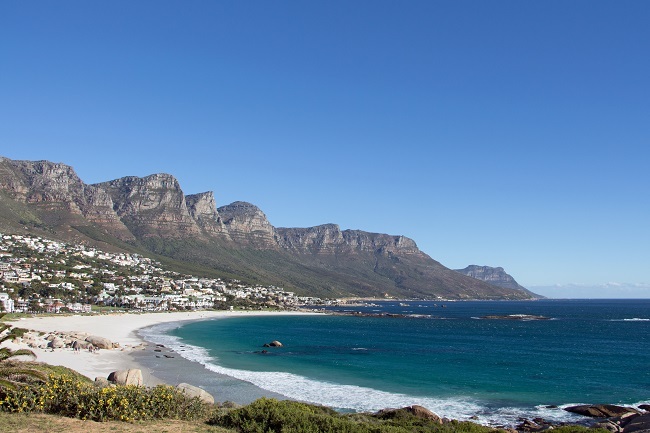 Here are the top 8 reasons why you should include a visit to Camps Bay to your vacation itinerary. 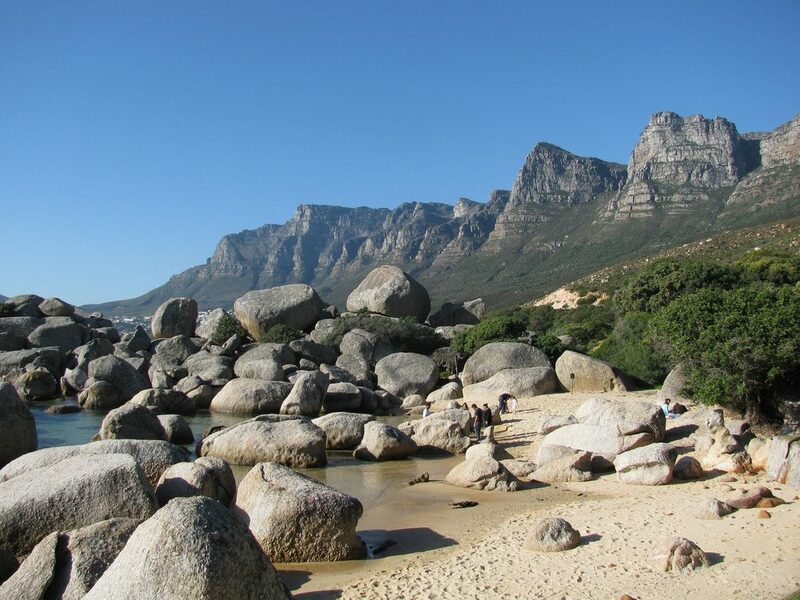 Ideal for nature lovers, the Pipe Track is a relatively easy trail in Camps Bay in Cape Town that starts at the top of Kloof Nek and offers scenic views of the Twelve Apostles mountain range. Following a course of an old pipeline, the track is around 6 kilometers long and is suitable for both beginner and more experienced hikers. 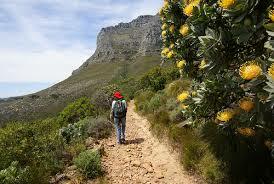 The terrain can be uneven, but it’s not challenging in any way. It’s also worth mentioning that the Pipe Track is a pet-friendly trail. 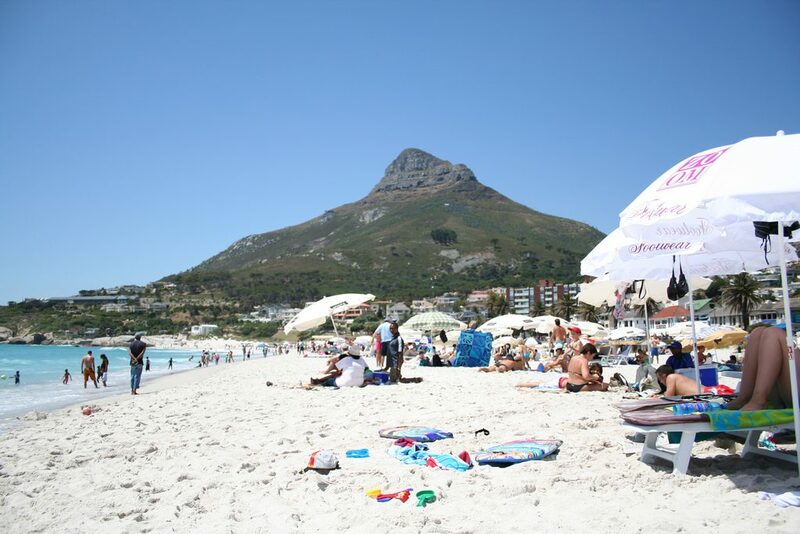 No visit to this lovely district is complete without checking out the fabulous Camps Bay beach. This palm-lined beach is ideal for sunbathing, but keep in mind that the currents and waves can be quite strong here. Luckily, there are lifeguards on the beach, as well as deck chairs and umbrellas available for rent. You can also enjoy recreational sports like volleyball and Frisbee on Camps Bay Beach or visit the nearby bars and restaurants where you can have a drink and a snack. 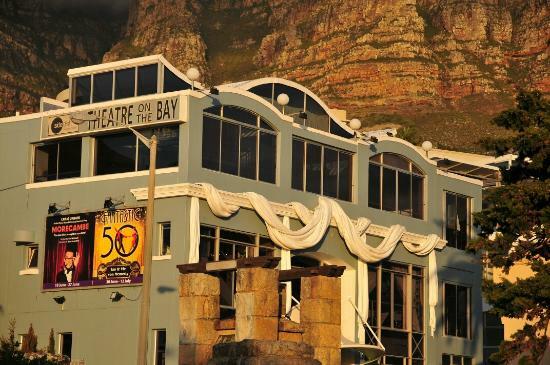 Our next stop is the extraordinary Theatre on the Bay venue in Camps Bay. 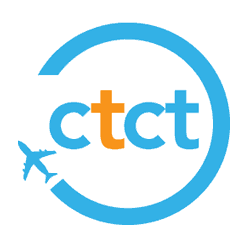 Established by Pieter Toerien and located just a short drive from the center of Cape Town, this ocean facing theater hosts everything from dance performances to musicals, comedy, and international dramas. There is also a stylish bistro on-site in case you wish to grab a cocktail or two. 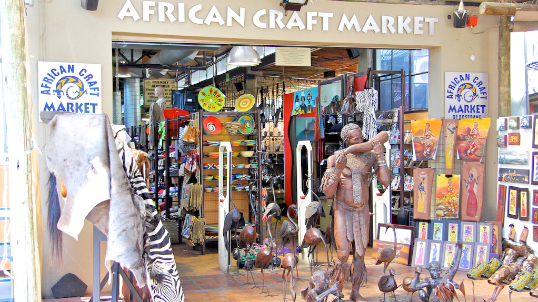 Situated right between Hout Bay and Camps Bay in Cape Town, Camps Bay African Craft Market is one of the best places in the city to purchase traditional souvenirs from South Africa ranging from leather crafts to jewelry and hand-carved statues. The market is open every day of the week and is the most picturesque markets in the region. Everything here is reasonably priced, although haggling is definitely recommended! If you are on vacation in South Africa and wish to purchase a souvenir, make sure to stop by this place. What used to be a hunting lodge and even a hotel is now one of the most famous restaurants in Cape Town. Welcome to the Roundhouse, a French-themed dining and drinking establishment with delicious set menus and sweeping views over the coastline. From European-style dishes to South African cuisine, there are plenty of delicious dishes to choose from. The Roundhouse also has a remarkable wine collection. 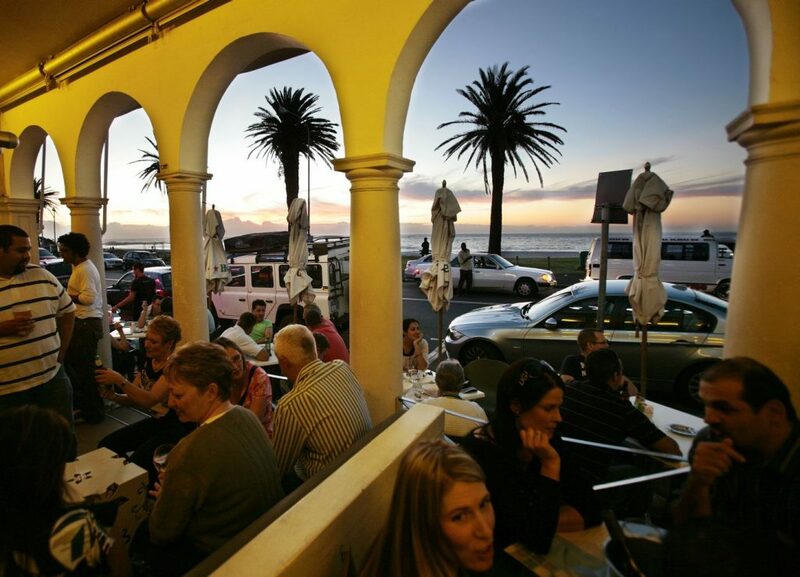 It’s no secret that Camps Bay is home to some of the best bars in the Mother City. From beachfront joints to upscale whiskey bars, this swanky seaside suburb has it all. Pay a visit to the amazing Café Caprice where you can choose from a variety of artisan cocktails. If you are into craft beers and pizza, Dizzys is the place to go. For a glass of whiskey on the rocks, head out to the Japanese restaurant Umi that attracts hundreds of tourists every day. To cure your hangover and to get away from the busy Camps Bay Beach, we recommend visiting the overlooked Oudekraal Beach. This beautiful stretch of sand offers ideal conditions for swimming and snorkeling thanks to its massive granite boulders. There are also dozens of shady picnic sites close by, where you can test your South African braai-making skills. 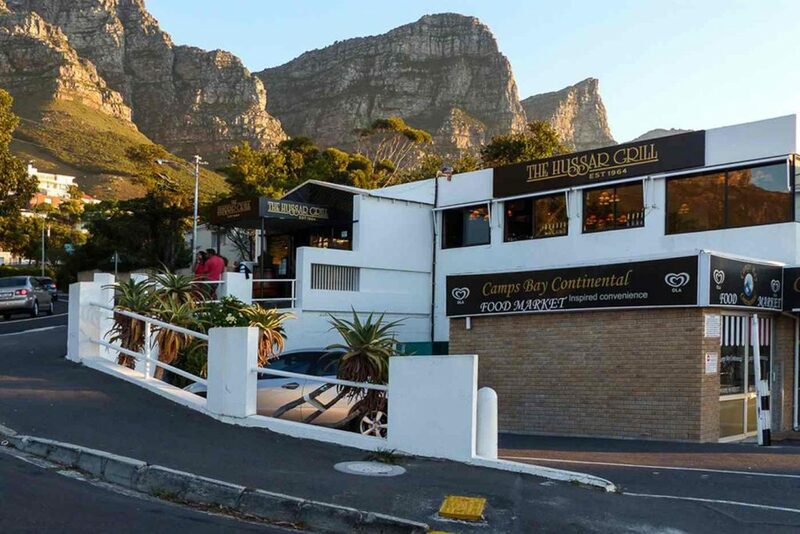 All you meat lovers visiting Camps Bay in Cape Town will definitely want to head over to the popular Hussar Grill. This restaurant franchise may have many branches all across South Africa, but their restaurant in Camps Bay is one of the most famous ones. They exclusively serve AAA Grade steaks and have a truly impressive wine list. 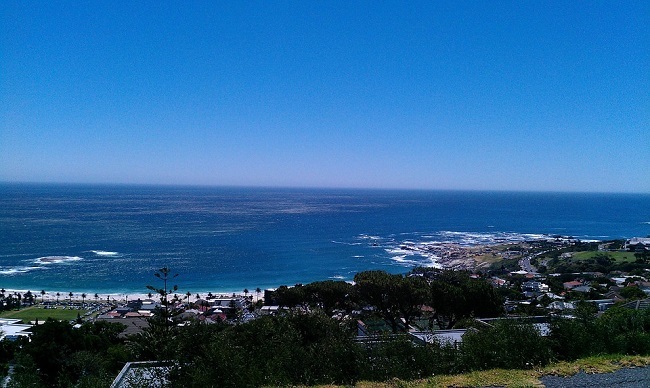 Wondering where to stay when visiting Camps Bay in Cape Town? 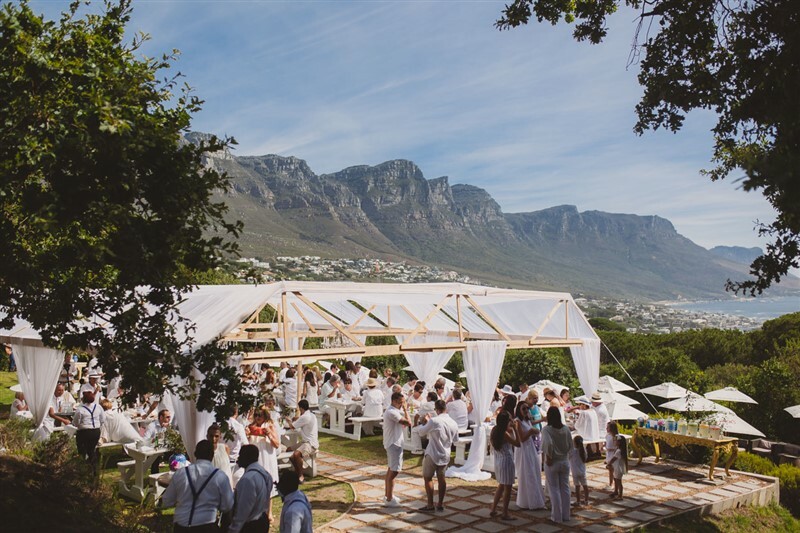 You can find the very best Camps Bay villas, apartments, self-catering holiday rentals and other first-rate accommodation to start your love affair right this moment. Browse our selection of accommodation by area and tours, or get in touch today for help with finding the perfect places to stay in Cape Town.